Tibet Kitchen specializes in Tibetan and Himalayan cuisine. We take great care of our customers and the quality of our food. Come try traditional Tibetan food here at Tibet Kitchen. Our newly renovated patio welcomes you and your friends. 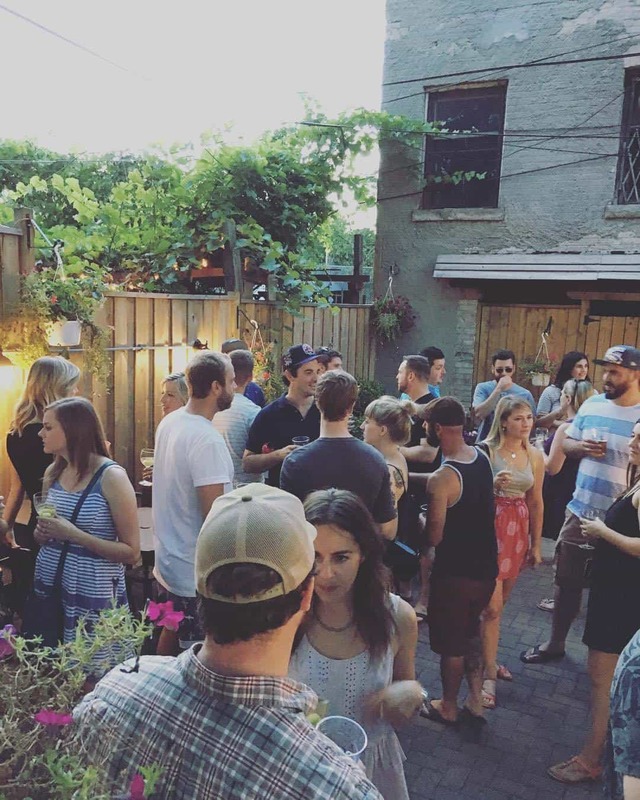 Contact us to reserve the back patio today for private events and celebrations. We have a huge variety of traditional Tibetan food that will accomodate your party's palate. We've catered many events in the past, from small parties to big corporate events. Let us take care of you.